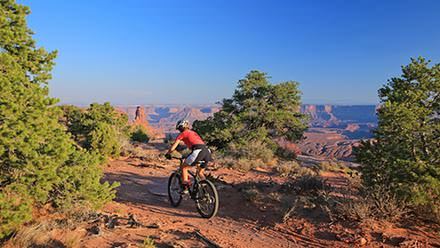 The first two nights of your Southwest Sampler are packaged within the reliable luxuries of the Moab Marriott SpringHill Suites. You can check in as early as 3:00 P.M. The breakfast buffet opens at 6:00 A.M. Your pick-up in the morning for the Arches Tour will be at 7:15 A.M. in the lobby of the SpringHill Suites. 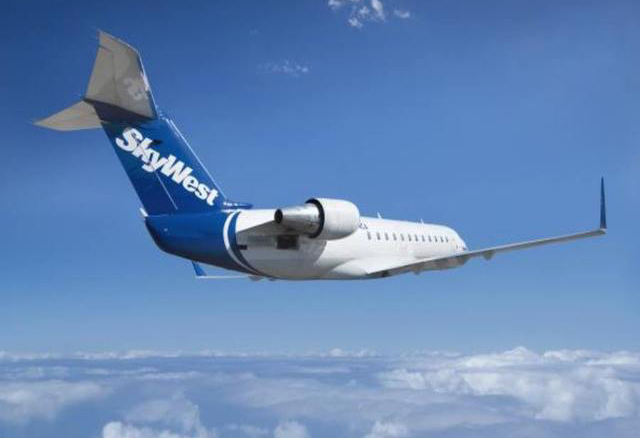 While a Marriott 2-night stay is included in your Southwest Sampler Vacation, guests may choose to extend their stay either before or after. Western River has secured a certain quantity of rooms at special rates for our guests. Rooms and rates are available up to 45 days prior to your stay; after this date, discounted rates may be offered based on availability. If you want to add extra nights, please make your lodging reservations online as soon as possible. If you experience any difficulties using this link, please email: Carla.Gregory@Marriott.com and mention the Western River Expeditions Block. 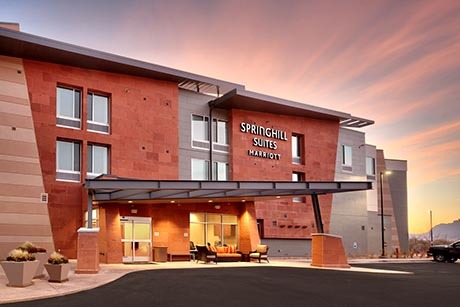 SpringHill Suites by Marriott offers complimentary parking. Overnight guests will receive complimentary storage for up to two bags per room. This includes the overnight portion of your rafting trip. Additional bags may be stored at the hotel for $10 per bag per day. 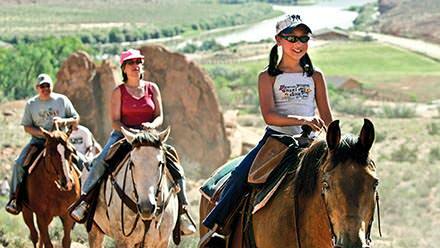 The Marriott SpringHill Suites are so centrally located to all the adventures included in this package, you'll never feel you are "traveling to get there". You are right there! Be sure to note the pick-up times for each adventure and simply meet us in the hotel lobby. During the overnight portion of the river trip, you can plan to leave any luggage you won't be needing on the river with the complimentary storage provided by the Marriott. 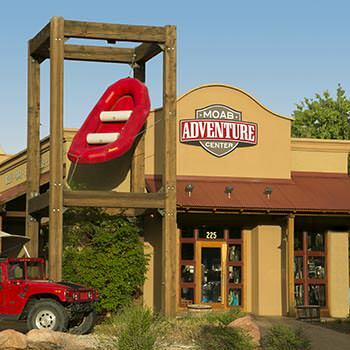 Western River's Moab Adventure Center was created to give you an easy ONE STOP FOR ADVENTURE while in Moab for all the one-day and half-day adventures that abound in this awesome and scenic playground we love so much. 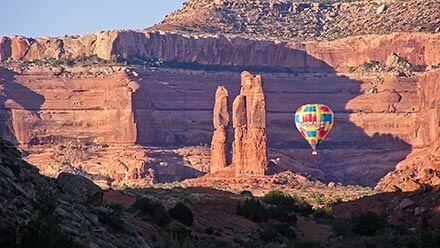 The Sampler Vacation already takes advantage of two of these day adventures with the Arches and Hummer tour. Maybe since we are just sampling Moab, a horseback ride through movie-set scenery will be appropriate? Morning or Afternoon rides are available.